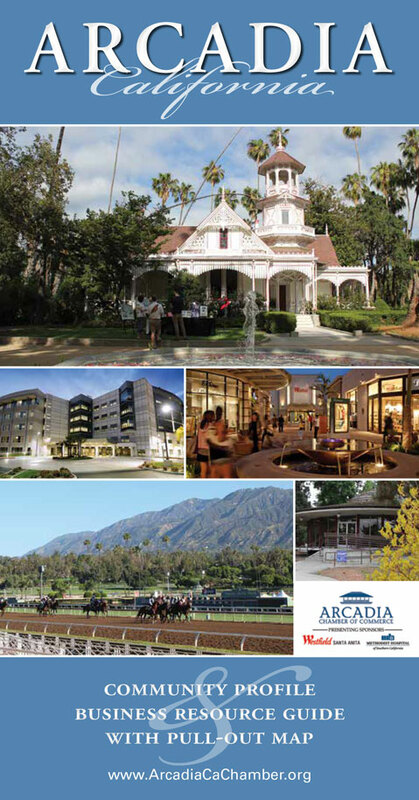 The marble, natural stone, tile and masonry industries have historically been associated with fine craftsmanship. With the industry’s dramatic growth in recent years, this tradition of quality faces its most serious challenge. We at Miracle Sealants Company are dedicated to preserving this quality image. In the 1920’s, our grandfather Joseph Salvo emigrated from Italy to the United States and, with hard work and a strong commitment, established his own marble, terrazzo and tile company. This experience enables us to recognize the best ways to care for marble, limestone, travertine, granite and other natural stone as well as ceramic tile, grout and masonry surfaces. It was the catalyst for our first product, 511 Impregnator introduced to the market place in 1984. Through this product, we showed that properly protected natural stone, tile & masonry surfaces can last forever. In addition, we are offering high quality repellents for both the textile, metal & automotive industries. 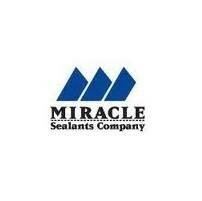 These products offer the same standard for quality that has been the trademark for Miracle Sealants Company.